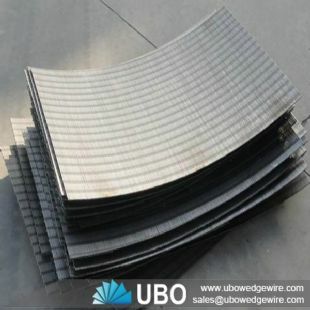 The wedge wire has the special features and advantages. Here are the main feature as follows. The narrowest part of the aperture comes at the top and the steady opening out from that point promotes easy clearing. 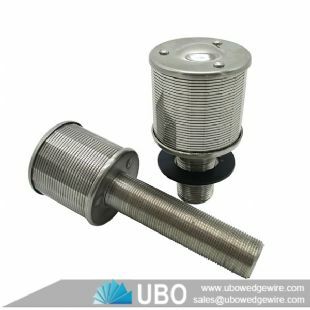 Increases rapidly with the width of the profile and sufficient is needed to avoid the likelihood of the wedge wire screens being bent sideways and the accuracy of the slot being thereby lost. Increases rapidly with the depth of the profile. And it is needed to a greater degree than is lateral strength. For any given aperture size, this depends on the number of apertures per foot width of screen. The wider the profile, the fewer the apertures, and the less is open area. Like that the smaller the number of pressed wedge wires per foot, the greater the open area. 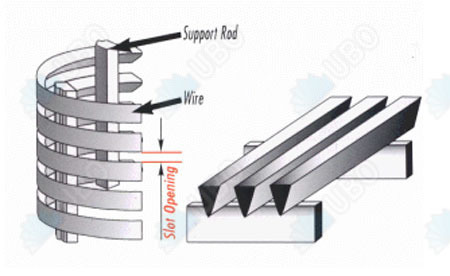 Due to specialize manufacturing process, wide range of slot opening is available down to 0.15mm to allow proper slot selection depending upon the size of sand in particular area. 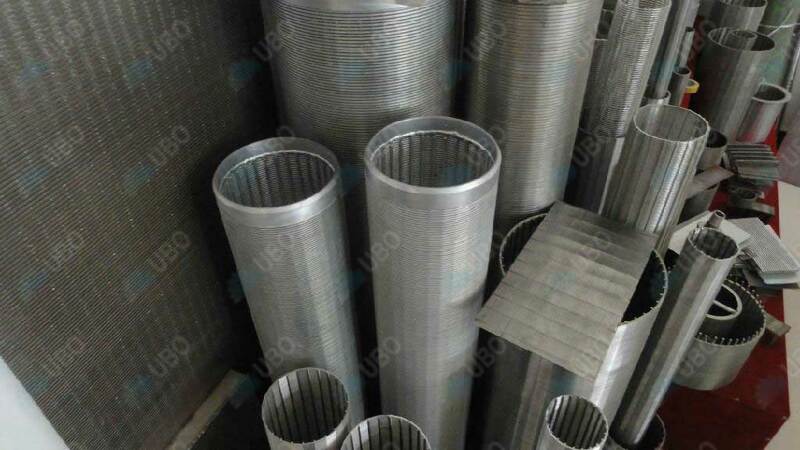 This gives better sand control and reduced pump maintenance and longer tube well life. With abrasive materials the top surface of the profile becomes worn away and inevitably the aperture must increase. With a small angle of opening the increase is gradual, but with a large angle it is rapid. 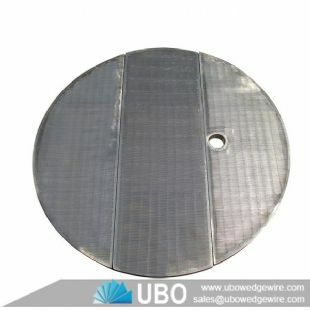 The apertures quickly reach the oversize limit and the working life is reduced. Due to reduce frictional head losses and increased discharge, the pump load reduces the power required to pump same quantity of water. Power saving of around 20-25% is observed. V-Shape wire which gives inwardly widening V-Shape slots. This shape doesn’t give space for any sand particle to get stuck inside the slot and these screens are non clogging. Hence, the efficiency of tube well isn’t reduced over years due to clogging.